The Vikings weren’t going to miss this golden opportunity. In preparation for a trip to Minnesota for their Week 3 game against the Vikings, the Bills Twitter handle sent out a tweet signifying the team’s trip to Minneapolis. One problem, their animation did not point out Minneapolis. It didn’t even point out Minnesota. The Buffalo Bills released a video showing their trip to Minnesota. The Twitter account actually had the Bills making a trip to Wisconsin, and the Vikings were all over it. “Can’t get anything by us @buffalobills… We actually play in the other Minnesota,” the Vikings tweeted out. 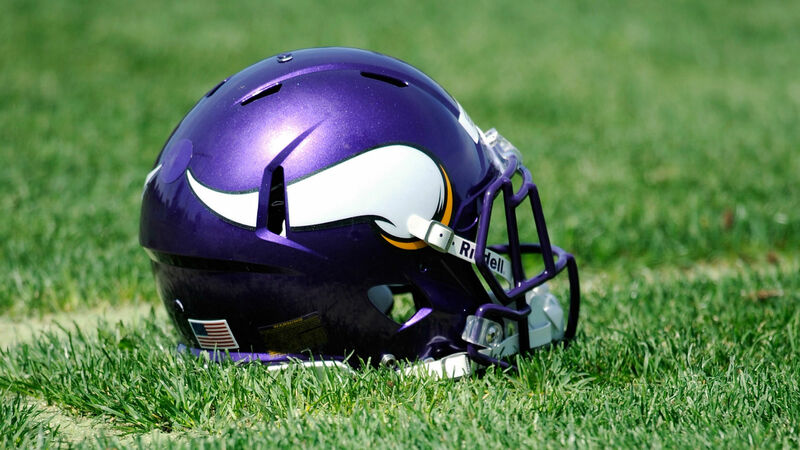 The Vikings play the Bills in Minnesota (not to be confused with Wisconsin) at 1 p.m. ET on Sunday.